The points system and playing conditions for the World Test Championship is another matter on table for the meeting on Tuesday, October 16. 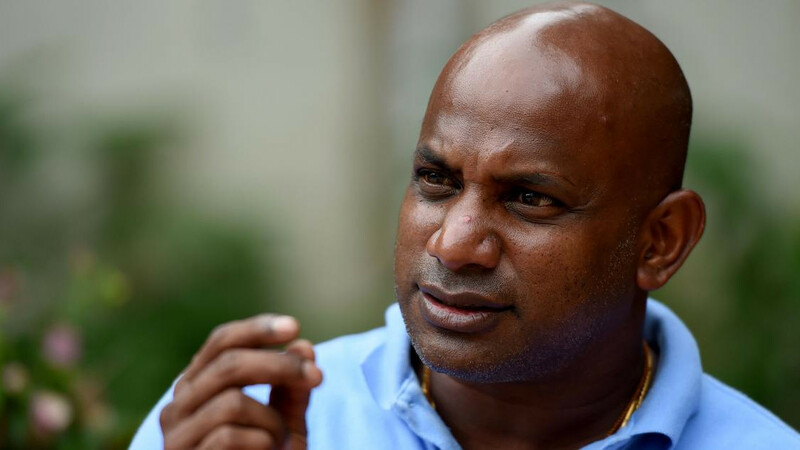 The International Cricket Council (ICC) will discuss imposing tougher sanctions on the various T20 or T10 leagues around the world, in its meeting on Tuesday, October 16. The game's world governing body is concerned about the threat of corruption, which these competitions seem invariably vulnerable to. 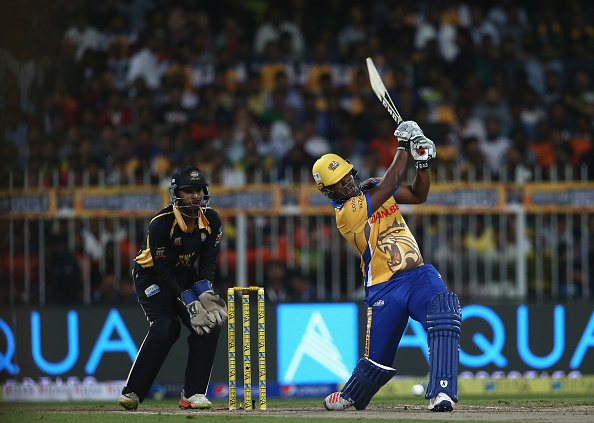 Many leagues have been mushroomed with an ambition to have the similar financial impact and clout that Indian Premier League(IPL) enjoys, but that has never really transpired in reality. Although leagues like BBL in Australia, Pakistan's PSL, Caribbean Premier League(CPL) have been successful, other tournaments like the Global T20 Canada League as well as Afghanistan's APL and the upcoming UAE T20x, the T10 competitions aren't necessarily safe and immune from any off-field illegal happenings. The other highly substantial matter that is to be discussed at the 4-day meet, will be the playing conditions during the inaugural World Test Champions which begins with the Ashes 2019 after the World Cup next year. This will be the maiden occasion when ICC’s first independent female director, Indra Nooyi will be attending the meeting. India will be represented by BCCI acting secretary Amitabh Choudhary after CEO Rahul Johri had to pull out because of the allegations of sexual harassment charged against him. 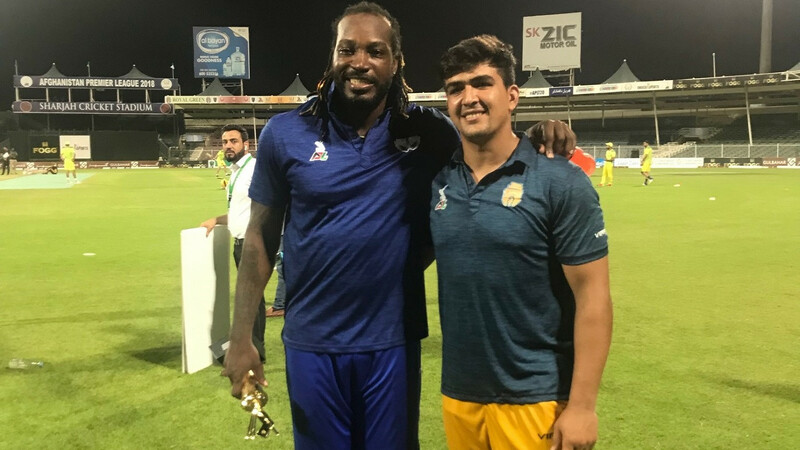 APL 2018: Hazratullah Zazai terms hitting six sixes in front of his Idol Chris Gayle as "Surreal Moment"